Views Views Views! This is what YOU deserve! 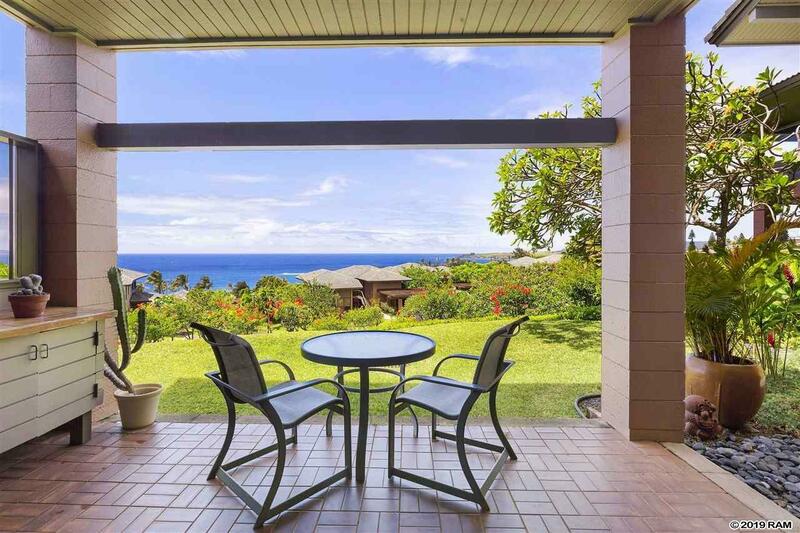 Ocean, resort and coastal views await YOU at this intimate and single-level condominium at the Kapalua Ridge 1012. This 1-bedroom, 2-bath room is spacious laid across 1,125 square feet of living area. 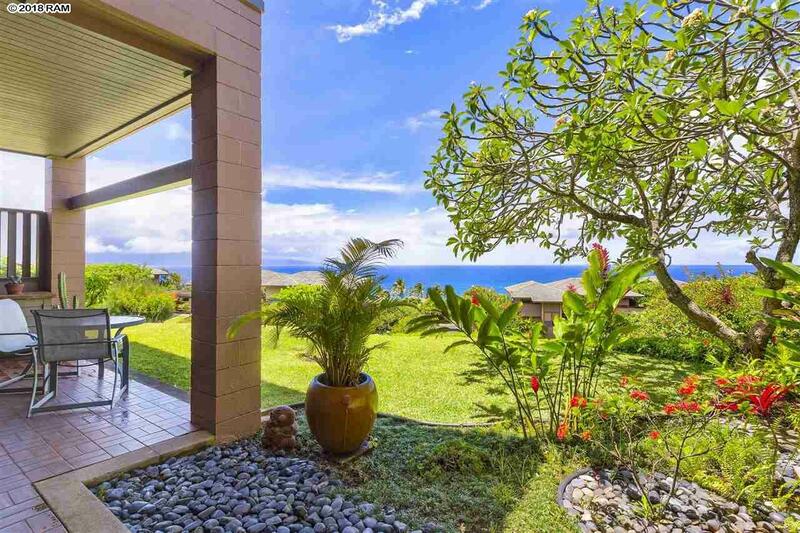 Ridge 1012 is perfectly and centrally nestled within the Kapalua Ridge community. Perfect for families, couples & friends, this serves as the golfers perfect island getaway and an investors ultimate property of choice. Sold furnished with exceptions, this is the DEAL. A countless series of renovations and improvements through the years has enhanced the living experience at Ridge 1012. In 2015, the entire interiors were painted. All kitchen and bathroom cabinets were refinished. A new New Kolher "tall" toilets were installed in both bathrooms and new solid clear glass shower door installed guest bathroom. In 2016, all new custom carpeting were in installed in living room and master bedroom as well as a GE stacking washer & dryer and new garbage disposal. In 2017 a high capacity water heater was installed along with new air conditioner units in the living room & master bedroom. Samsung Range Oven & Microwave, new GE refrigerator (via Hamai Appliances) and new flat-screen family television were all purchased and installed in 2018. 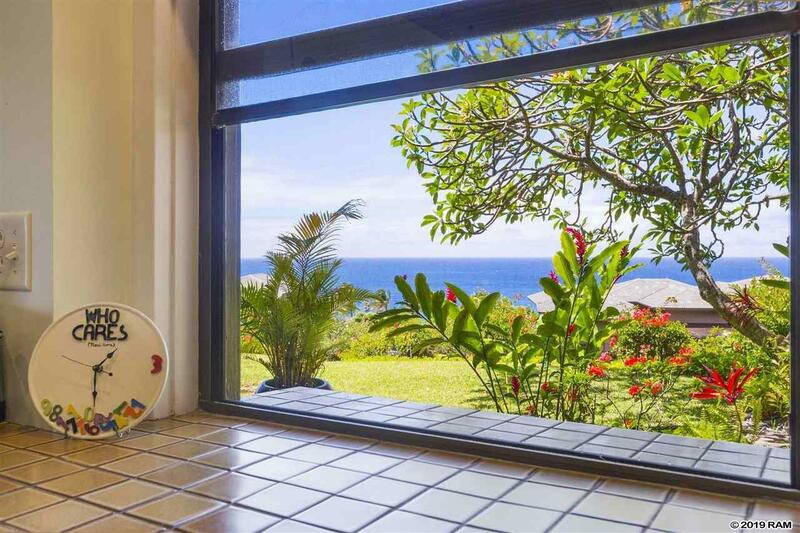 For the investor or owner, that cant be in Maui full time, Ridge 1012 is a top producing, transient vacation rental property. The 2018 vacation rental information, future bookings and Air BNB online link are available upon request. The Ridge at Kapalua is a premium resort condominium community that includes 161 apartments in twenty-eight 2-story and 3-story buildings. 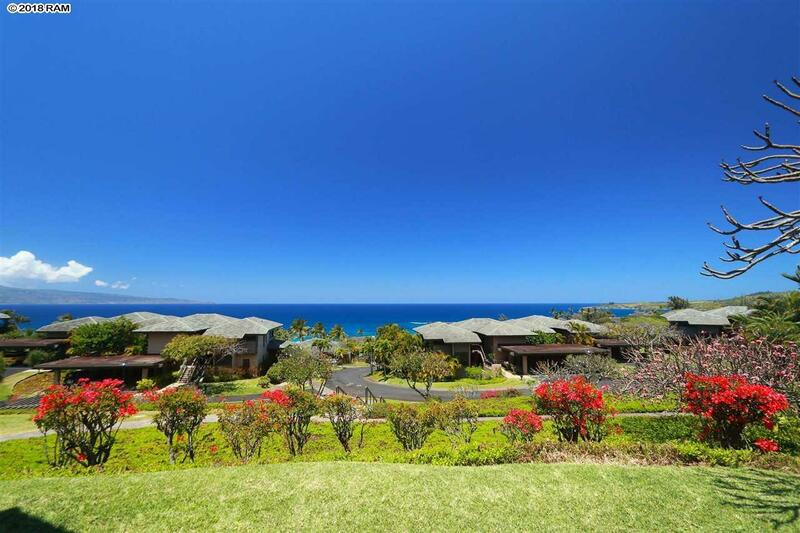 Interwoven across Kapaluas Bay Course, the community amenities include 2 pool areas and pavilion. Sold furnished WITH EXCEPTIONS. Your Time Is Now.